We are excited for this year’s implementation of our Positive Behavior Intervention System. Teachers are working with students in the classroom to reinforce our Wasatch Way Routines: Be Responsible, Be Respectful, Be Safe. 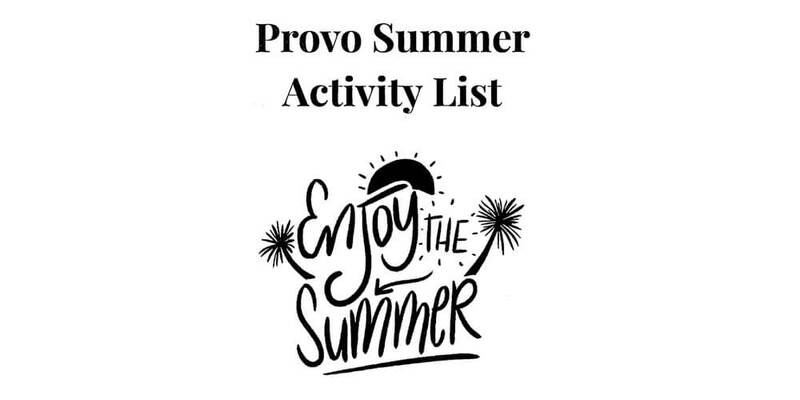 Any student behavior concerns that may arise are connected back to one of our Wasatch Routines. The teacher will reinforce the routines to the student, and discuss how the routines look in various parts of the school (lunch, recess, hallways, library, etc.). If a student has had three minor behavior concerns of a similar nature, and the teacher has previously contacted a parent to inform them, the teacher will finally refer the student to the Life Skills Room (LSR). Administration will accompany the student to the LSR. In the case of a major behavior issue, students can be referred to the LSR immediately. While in the LSR, students will have some time to think and de-escalate. After, students will discuss the Wasatch Routines with Ms. Arnita, and practice the skills needed to better handle future situations. Students will then complete a thinksheet and discuss with Ms. Arnita. Students will then be escorted back to the classroom. This research-based system of empowering students with specific skills needed to make better choices and handle difficult situations has had great success. 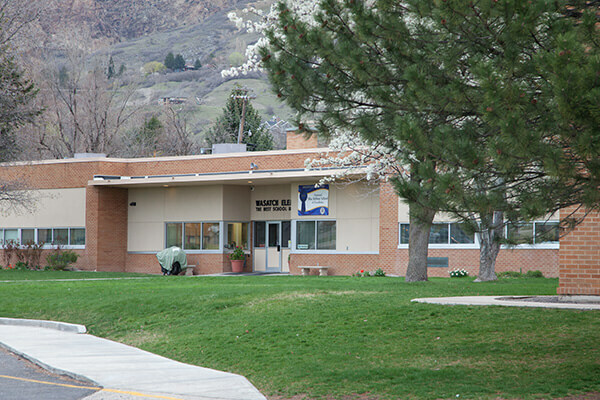 Student behavior data is documented and shared with Wasatch parents and teachers to allow for open communication and mutual understanding. 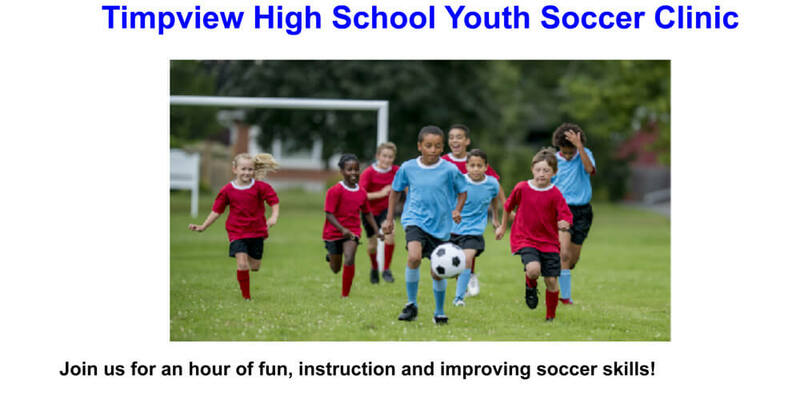 We aim to increase positive behavior as well as decrease negative behavior to ultimately increase the safety and success of the students at the school.